Being in Bangalore on work always has a mix of nostalgia for me. Especially having moved to Germany back in 2001, going back to the city where I grew up as a child is always special. I was back there early this month for SAP TechEd and as always it was a real great experience. The challenge is always the traffic. Getting from the airport to the hotel past midnight after landing in the city was such a breeze. However the next morning getting from the hotel to the conference was a nightmare. The traffic literally shakes you out of your guts and senses and all my hopes of checking my speaking notes en-route to the conference was in vain. Small talk with the driver was reduced to bare minimum as both of us were busy swearing at swerving maniacs on the road!! Anyway besides the traffic everything was brilliant. SAP TechEd in Bangalore was simply an awesome experience. A great keynote again by SAP Executive Board member Bernd Leukert. I personally had the chance to talk to lots of our partners who help growing SAP’s cloud ecosystem in the region and globally. I could identify and empathize with their thirst for knowledge and wanting to be abreast of the latest and greatest innovations from the development teams. 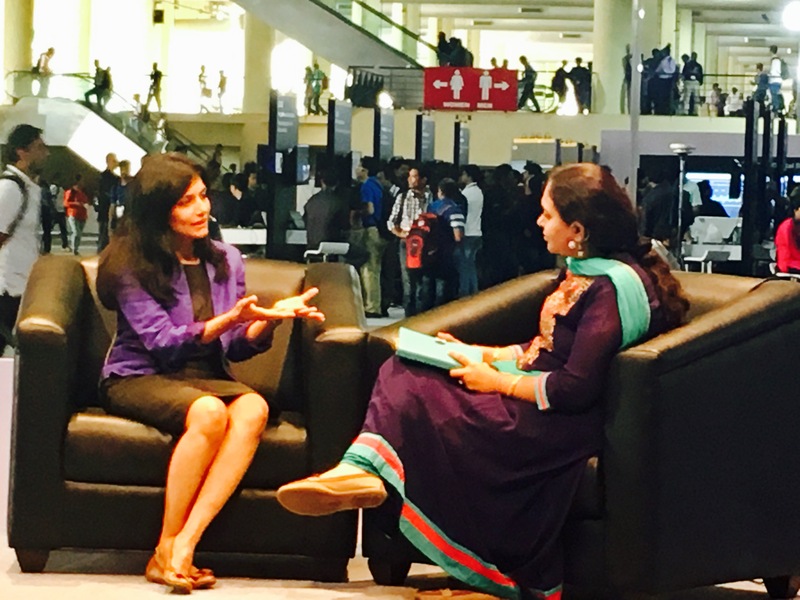 I also had the opportunity to talk about our latest innovations and plans around SAP’s cloud integration strategy with Shruti Hansoge from Labs Bangalore. Check out the live interview here. The strategy talk I did on integration also helped set the context on how SAP is addressing the areas around simplifying, accelerating and scaling integration with the right methodology, packaged content and modular technology in the cloud onSAP HANA Cloud Platform.